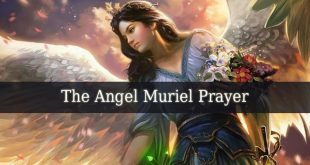 Healing Angel Prayers – The angels are powerful celestial creatures. Their main duties are to help, guide and protect us. Some of the angels also possess healing energy. 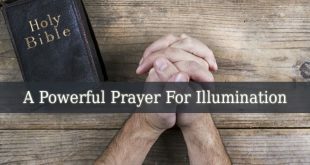 They are able to brings physical, emotional, mental and spiritual healing. 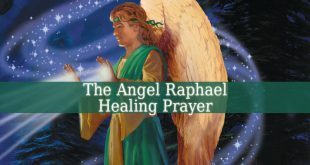 The most popular healing angel is Archangel Raphael. The archangel that banished fallen angel Asmodeus. But there are many more. The Angel Of Healing will hear your prayer and answer it with the pure healing light of God. And Upon Those That I Love. 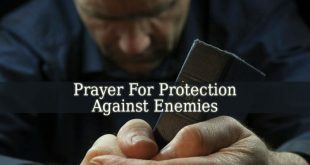 And Protect Me From Sickness And Danger. And I Ask For Vibrant Health. Healing Light Until There Is No Illness. Until There Is No Pain. “Dear Raphael, I Pray For Your Help. 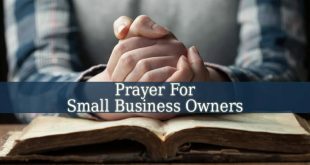 In Response To My Prayer. Take Away The Pain And The Sadness. Hold Me In Your Healing Wings. 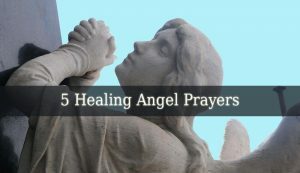 These 5 Healing Angel Prayers are very powerful. Choose the one that you like the most. And say it as often as you can. 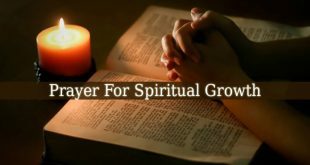 These prayers will bring you healing. The angels will take away the pain and suffering. And you will be healthy and whole again.